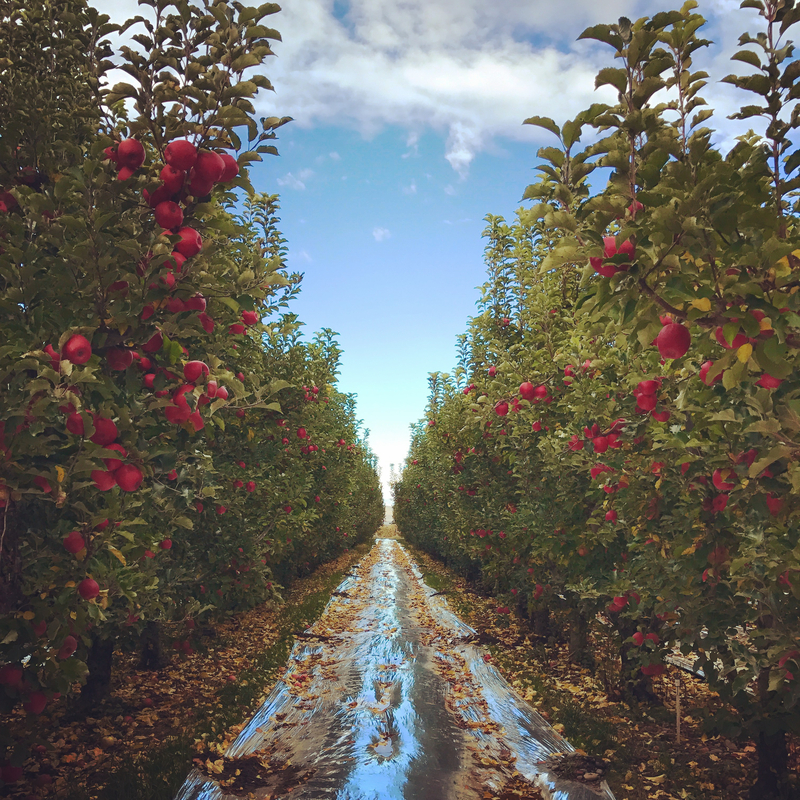 We currently grow Pink Lady and Granny Smith apples for the fresh market. 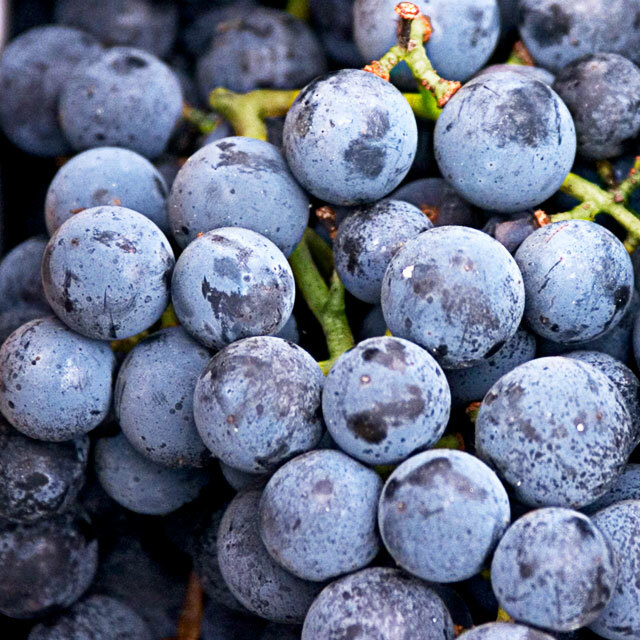 Our grape products are proudly marketed through the National Grape Cooperative, carrying the Welch's brand. 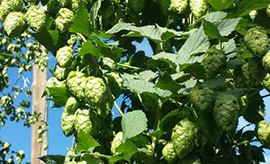 We grow aroma hops to meet the needs of everything from a delicate pils, to a robust IPA. Great care is taken to make sure our aroma hops arrive to the customer with the highest oil content, and the greatest aroma possible. We are even able to contract grow varieties on specialized terroir for the needs of the most demanding brews. 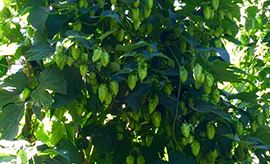 Our alpha hops pack a punch! Double R is known for having some of the higher alpha contents in the industry for the given varieties we offer. When you need to deliver IBUs to your brew, use a Double R product!